I found a multitude of sites offering advice and reviews for Walt Disney World, but could not find anywhere with the same dedication for the Disneyland Resort. 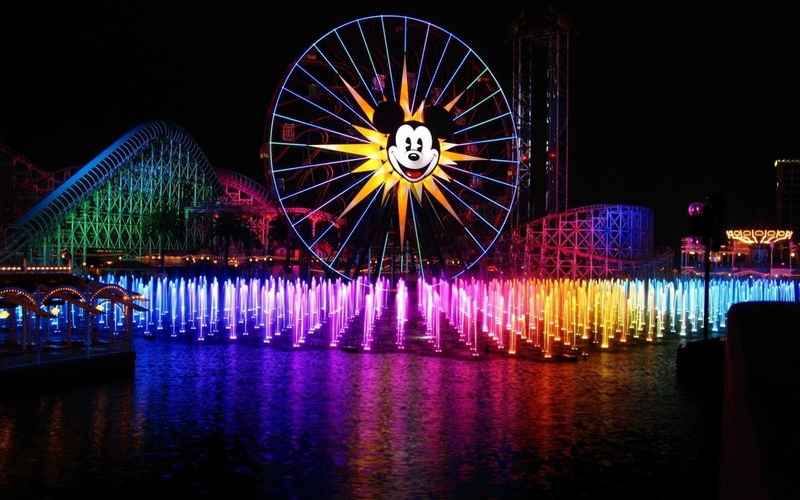 Disneyland 4-Ever is geared to help others fully appreciate and know all the DLR has to offer and give personal positive reviews on hotels, food, and other great aspects of Walt Disney's Magic Kingdom so everyone can feel like a Disneyland insider! I am a lifelong Disney fanatic, but especially when it comes to Disney parks! I have been to the Disneyland Resort almost more than I can count and am always looking for new experiences every time I go. I am an Annual Passholder and a member of the Disney Vacation Club so I hope my experience is something that can prove useful to those who are going for the first or tenth time to the Happiest Place on Earth! We want to hear from you! Please send us any comments or questions you have about what you find on our site. Also let us know if you have any suggestions or requests for posts, any tips you may have for fellow Disney travelers, photos you may wish to share, or anything! We're an open community and love to hear from those visiting us. Don't forget to follow us on social media for updates, new photos and more!